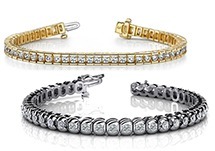 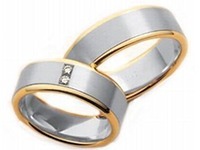 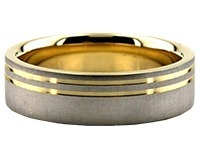 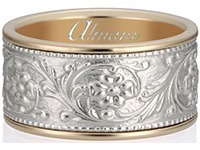 18K Gold 6.5mm Diamond Cut Wedding Band 607. 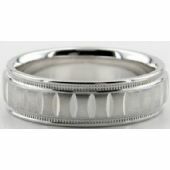 These slightly deep wide bright cuts go across the ring and vertically through the satin finished center, with milgrain on each side. 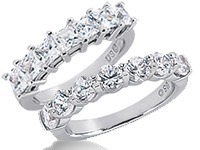 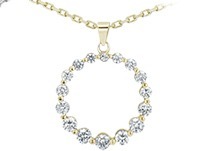 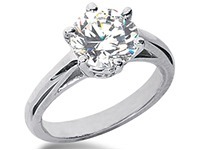 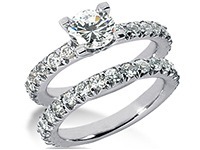 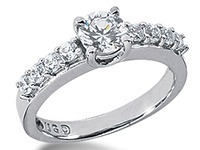 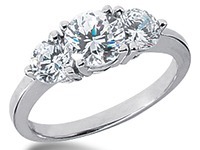 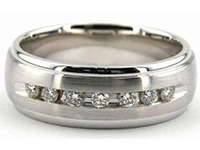 Both sides of this 18K Gold Diamond Cut ring have a high polish. 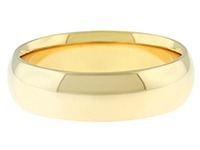 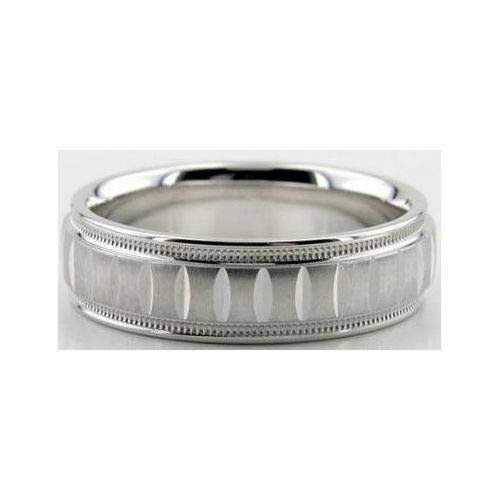 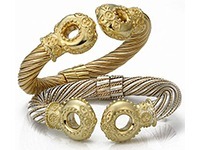 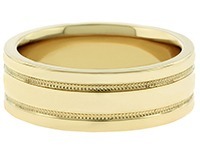 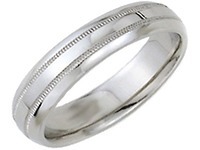 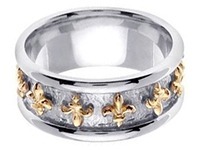 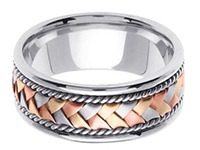 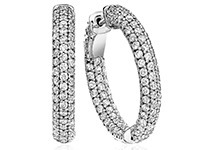 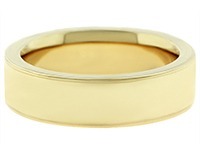 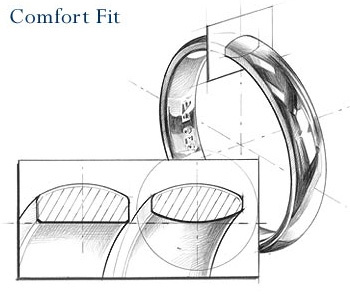 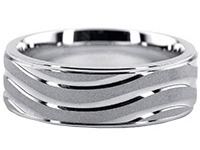 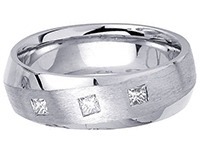 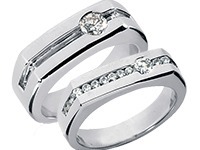 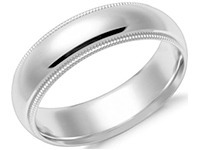 This comfort fit ring is 6.50mm wide. 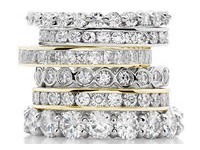 We specialize in crafting one of a kind handmade wedding bands and rings in our on-site facilities in the Diamond District of New York City.